As the Official 360/VR Video Organization of the American Bus Association (ABA). 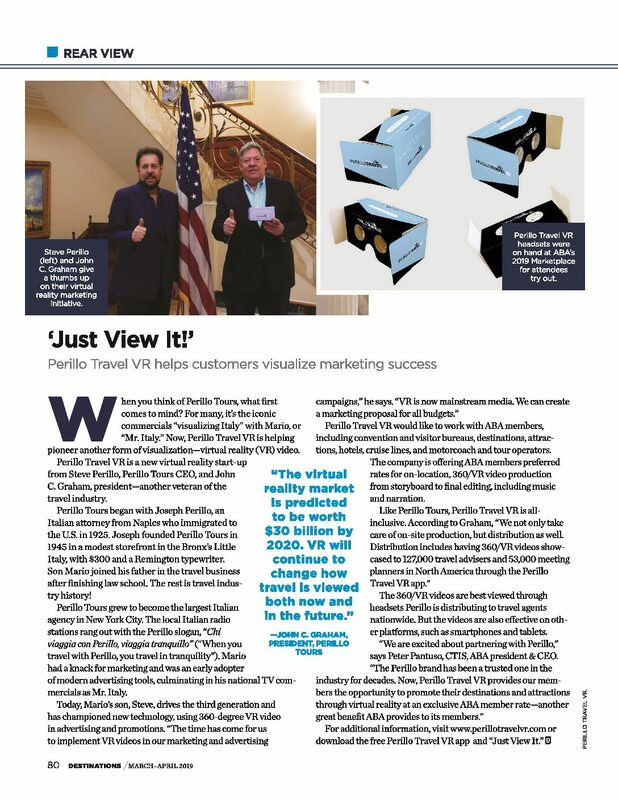 PTVR is proud to featured in their latest issue. Enjoy!